Welcome to The Snuggling Doodle Bakery! We create HOMEMADE, ALL NATURAL treats for our four-legged friends! All of our products are baked FRESH when you order. 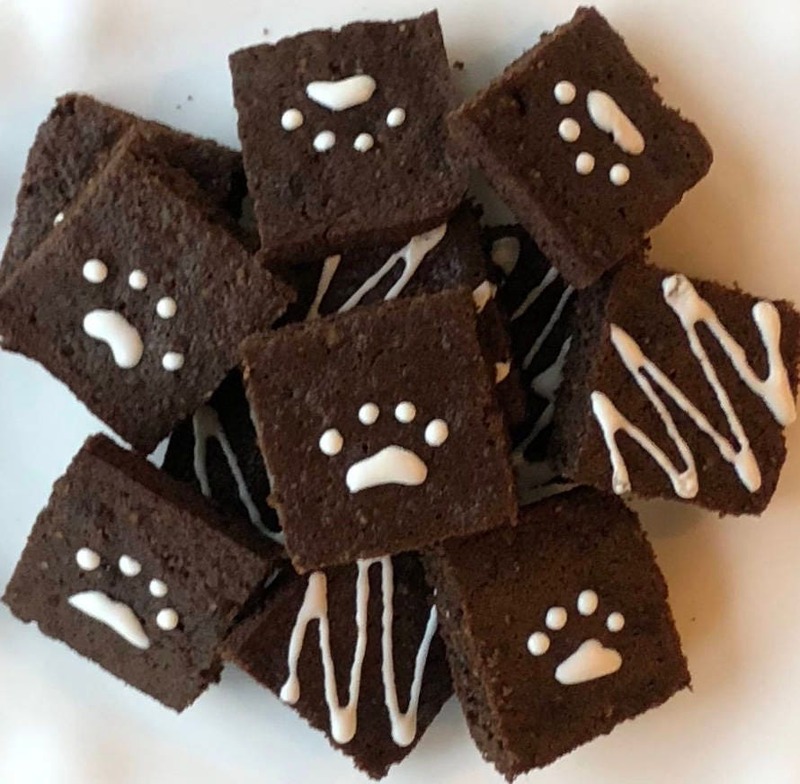 Everyone deserves a brownie every once in a while - even dogs! 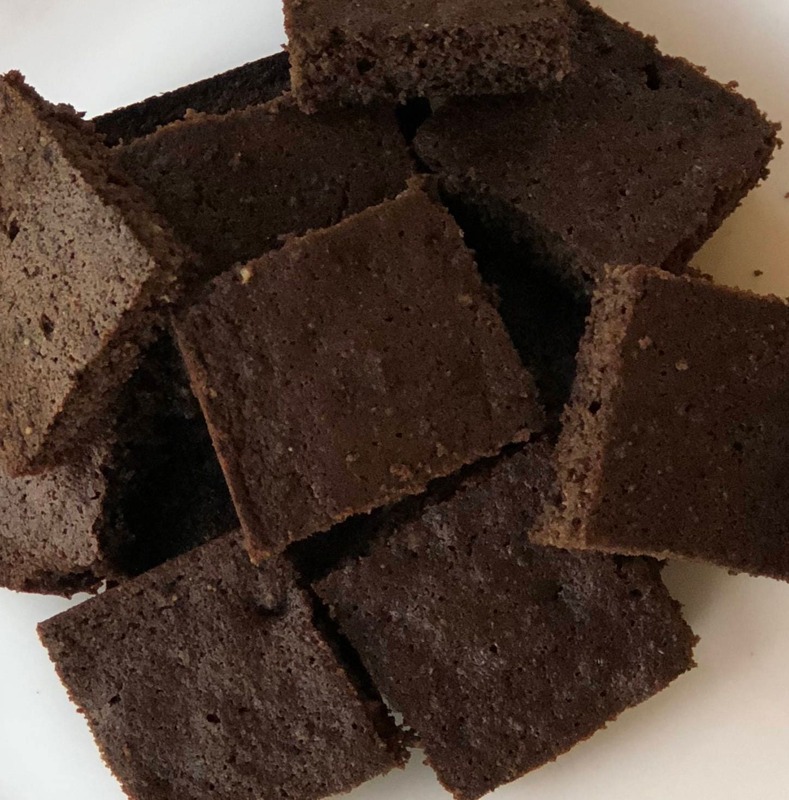 These GRAIN FREE brownies are made with Carob Powder and contain NO CHOCOLATE, so they are completely safe for your pooch. They are made with all human grade ingredients and baked fresh to order. Extra brownies can be frozen and then thawed at room temperature when ready to serve. 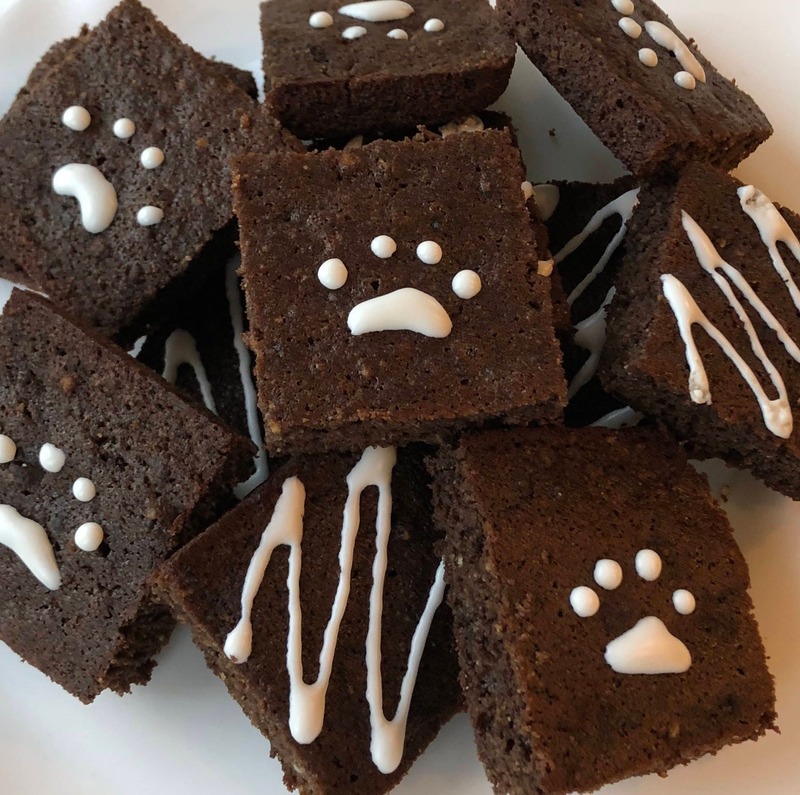 These brownies are available Plain or topped with Tapioca Frosting (please see photos). 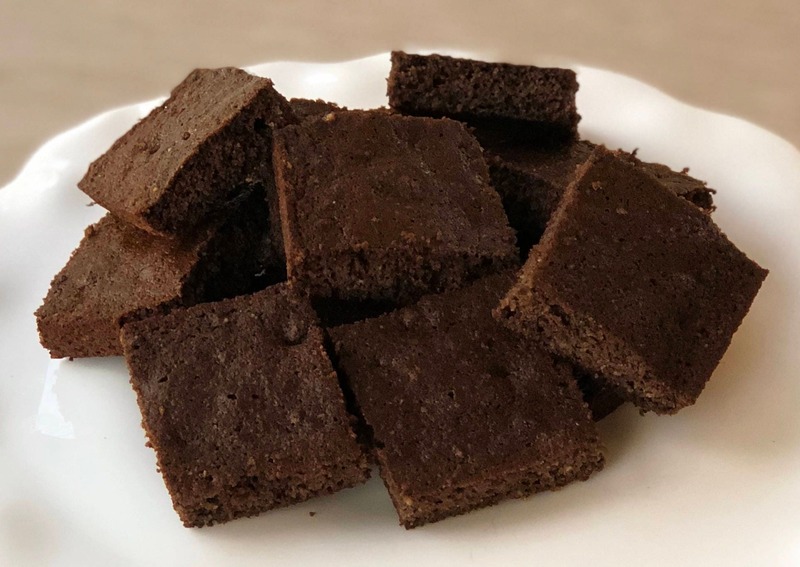 **Our brownies are baked fresh and they are preservative free. Due to their perishable nature, we ship via Priority Mail to ensure quick delivery.